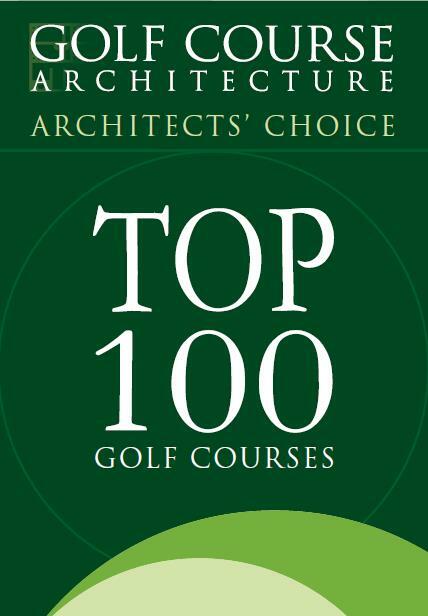 I’ll still read the mass media lists of top courses (Golf Digest, Golf.com), but I find myself giving more weight to the less publicized lists. Call us sheep. Call us sycophants. Call us parishioners at the altar of the Top 100 lists. Just don’t forget to call us when you need a fourth member of your group at one of the world’s most celebrated golf courses. You have spoken, Dear Readers, and by an overwhelming two-thirds majority, you have thoroughly enjoyed your experiences at the famous golf courses of the world. With a convincing 67% of the votes cast, you indicated that your collective experiences at the world’s big name courses lived up to your expectations. As timely as a winning Powerball ticket, the PGA Tour returns to action in prime time tonight at the Plantation Course at Kapalua, which for my money, may be the happiest golf course on Earth. And save for Pebble Beach, I’m not sure that public golf courses get much more famous or big name than the Plantation Course. Famous architects? Check. Universally recognized as great? Check. Hosts a PGA Tour event? Check. Popular on bucket lists? Check. Located at a popular destination? Check. 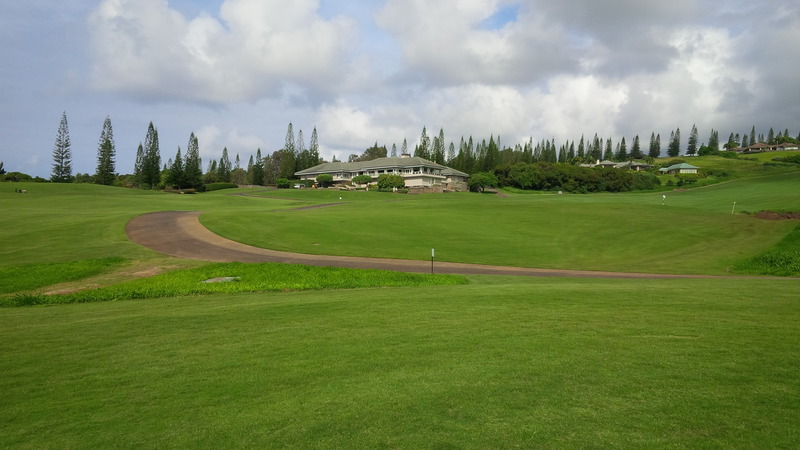 More times than not, the big name courses I’ve played have, in fact, lived up to the hype, like my round at Kapalua’s Plantation Course. And it’s so stunningly beautiful that it’s very difficult to worry about one’s score while in the middle of the round of golf. The only world class course I’ve played is Cabot Links in Canada. Experience lived up to the hype for sure. I just need to manage my excitement playing great courses, relax and enjoy the experience more. Thanks, From Mike, a loyal, but disappointingly clean-shaven reader. I know I’m certainly susceptible to building up anticipation and excitement to the point that it becomes anxiety for golf rounds at locations that I can’t wait to set foot upon. However, I’d like to think that I’ve accumulated enough experience to keep a proper perspective now and enjoy myself even if my execution lags my enthusiasm. 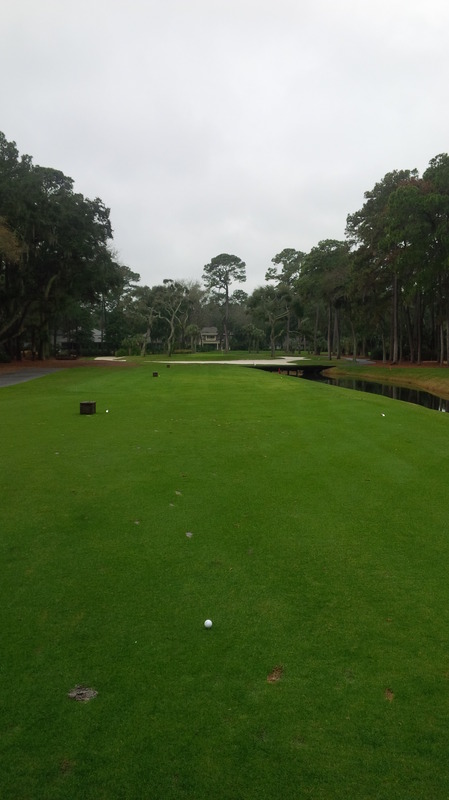 Despite some advice I received to the contrary, I found plenty to love at Harbour Town other than the famous seaside finishing holes. Sure, most big name courses come with a big-time price tag, as well. However, I guess there’s a reason these courses charge such exorbitant prices: they can. I’m a firm believer in the invisible hand of the supply and demand market force. If the experiences at the most expensive courses weren’t worth it, at least to someone, then they couldn’t charge the high prices for very long. I suppose the definition of “big name” golf course varies among you, Dear Readers. And I’m quite certain that there exist aspirant and impostor golf clubs that wish or think that they’re big name courses, charge big time greens fees, but don’t deliver a top echelon golf experience. I’ll have the opportunity to test the mettle of these results this year, with trips to both coasts, Vegas, and the Ross Bridge Resort in Hoover, AL possible during 2016. Thanks again to everyone who took a few moments to chime in. The full poll results are displayed below. ← Out with the Old: Saying Goodbye (and Good Riddance) to 2015.